We do not want to put pressure on our kids but it is good if they start early so they will realize their own potential right away. 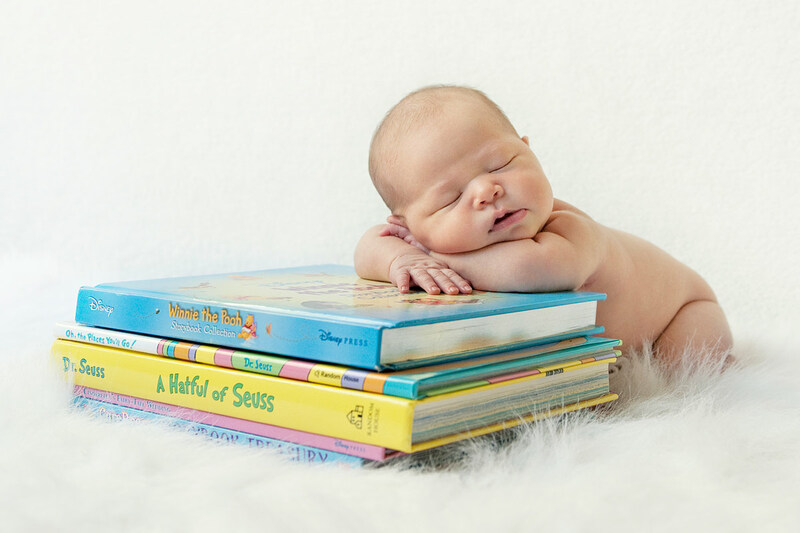 Speaking of starting early, we can instil the value of reading to our babies. We can begin by reading to them. We have to remember that babies love to listen to our voice. We only need one thing – books especially for babies. The good news is that there are plenty of bookstores here in Singapore. 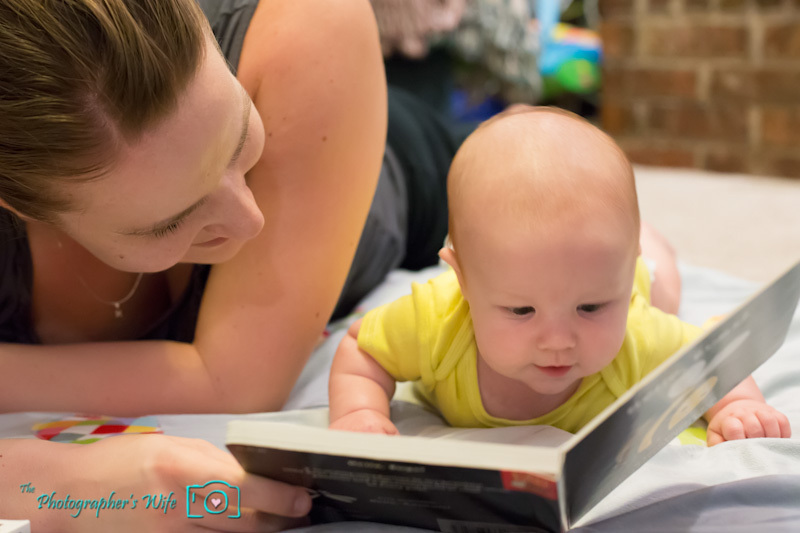 As we read, our babies will establish an association between books and what is most loved – our closeness and voice. This will surely deepen the attachment of our babies to books. Singing lullabies: If our babies are about six months old, we should start singing lullabies and folk songs to them. We have to consider books that are simple yet brightly colored and contain lots of rhythm. If we want our babies to associate things, we have to put them in our lap so they can see the pages of the book. Touch and feel: As we read, the most important thing is to point out the objects in the books to our babies. It is crucial that they see all the things that are fun. If we want ultimate experience, we should look for touch and feel books. It is not enough for our babies to just see it, they need to feel and hold the card books or cloth. Vary tone of voice: Monotone will surely bore our babies. We can stimulate their attention by varying our tone of voice depending on the characters in the stories. If we need to sing nursery rhymes or make funny faces, we should do it right away especially if it catches the interest of babies. 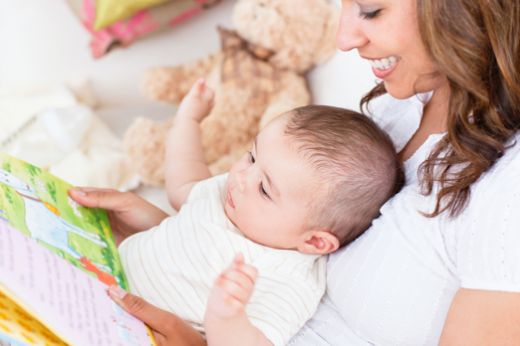 Keep it brief: When we read to our babies, we have to keep the sessions brief and simple. Remember that they will easily get bored if we consider long sessions. Even though it is brief, we have to conduct sessions daily and more often. This should keep our babies interested in books. When they grow up, they will surely deepen their attachment to books. Even if our babies do not seem to understand it yet, they will be interested as time goes by. What are we waiting for? Let us look for books right now and read to our babies for better cognitive learning. This entry was posted in Parenting by Editor. Bookmark the permalink.